1965 Corvette Stingray Coupe. 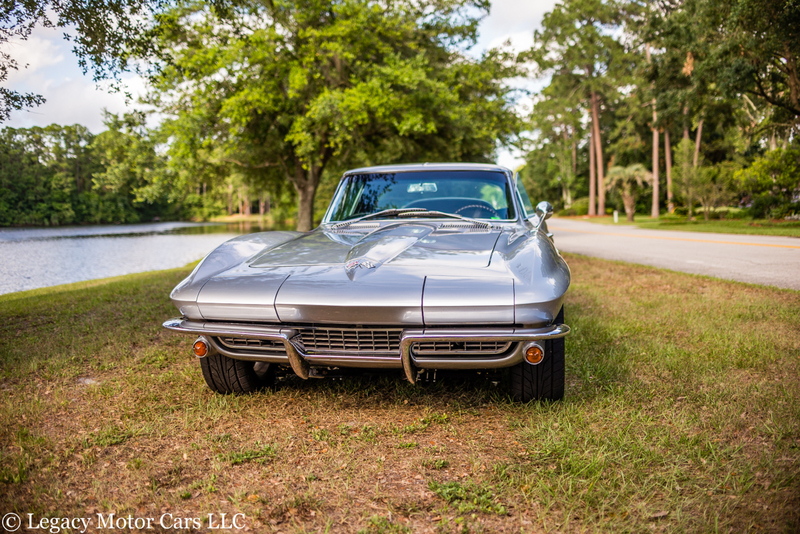 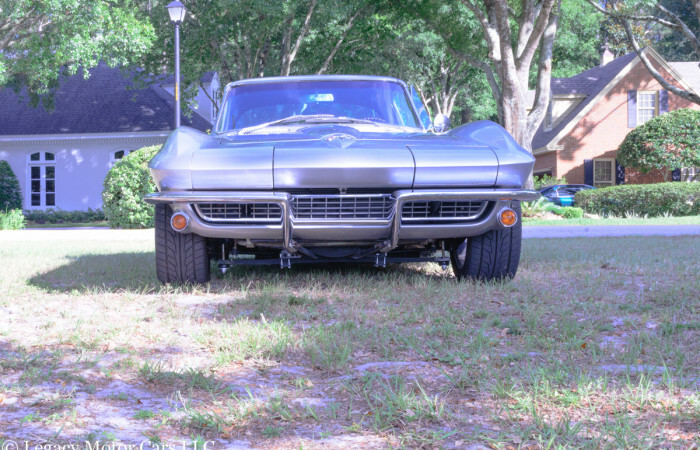 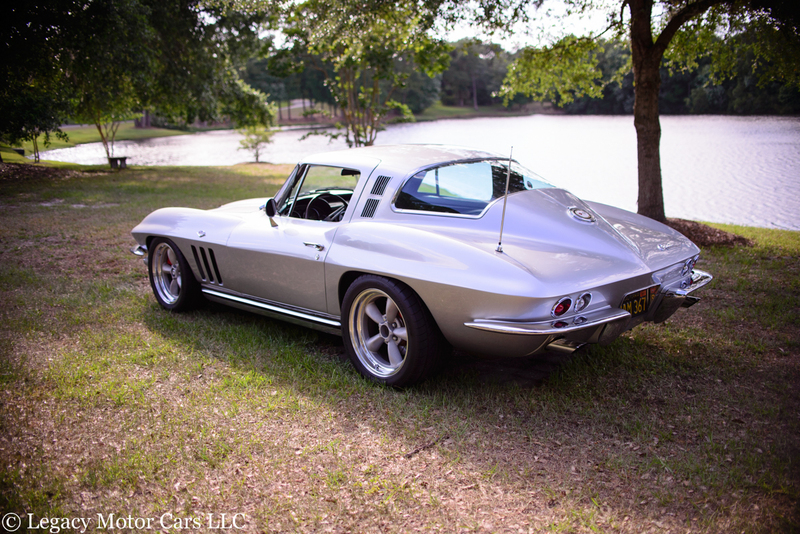 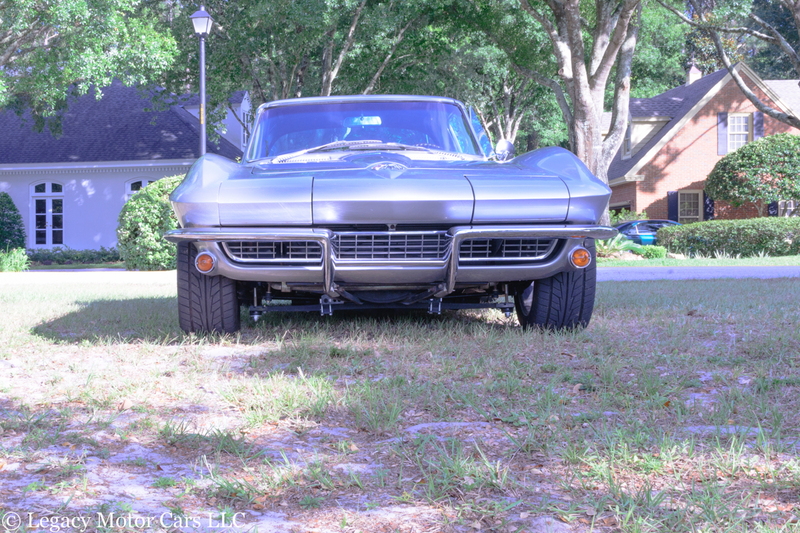 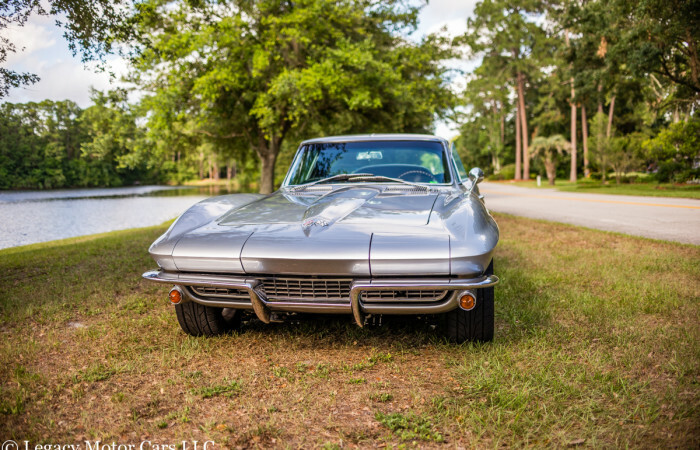 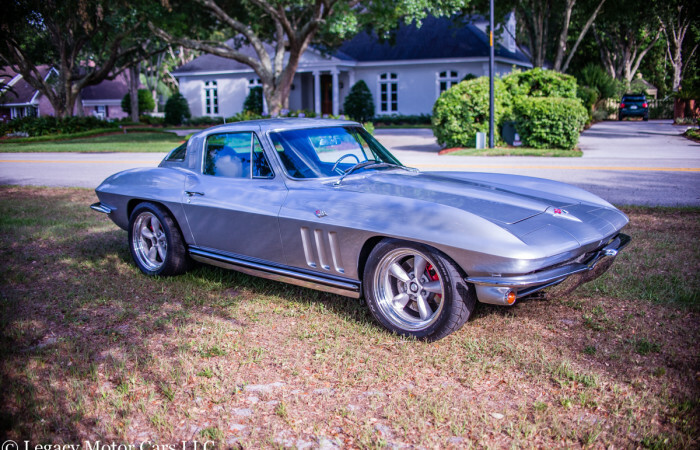 This beautiful resto-mod Stingray is an expensive, high quality build. 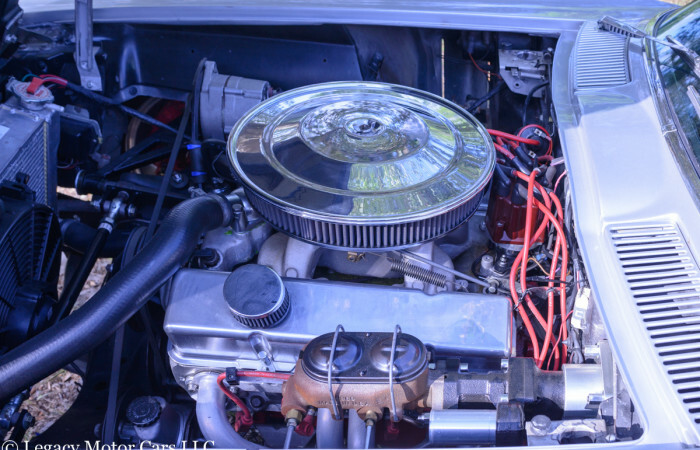 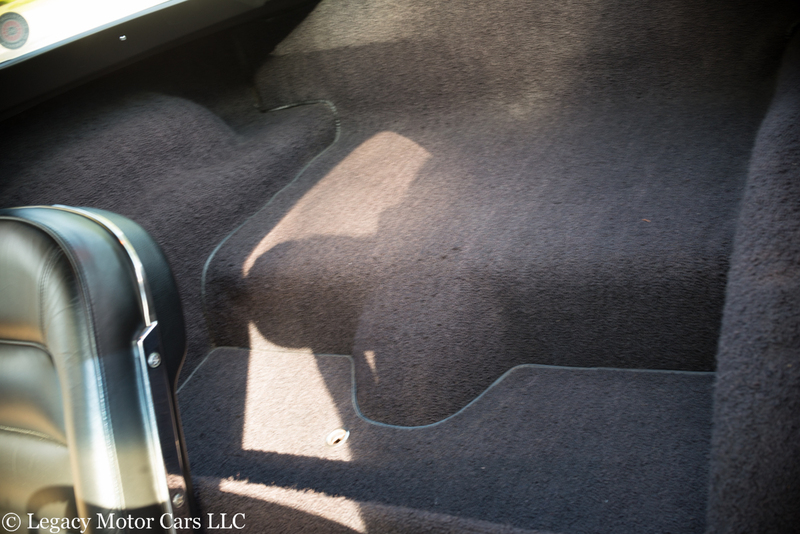 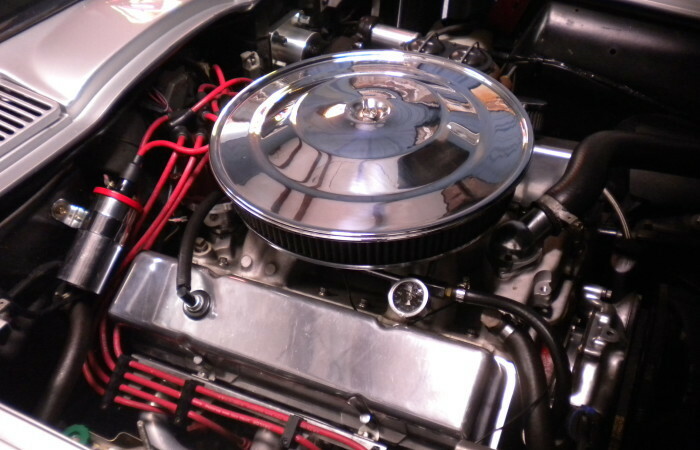 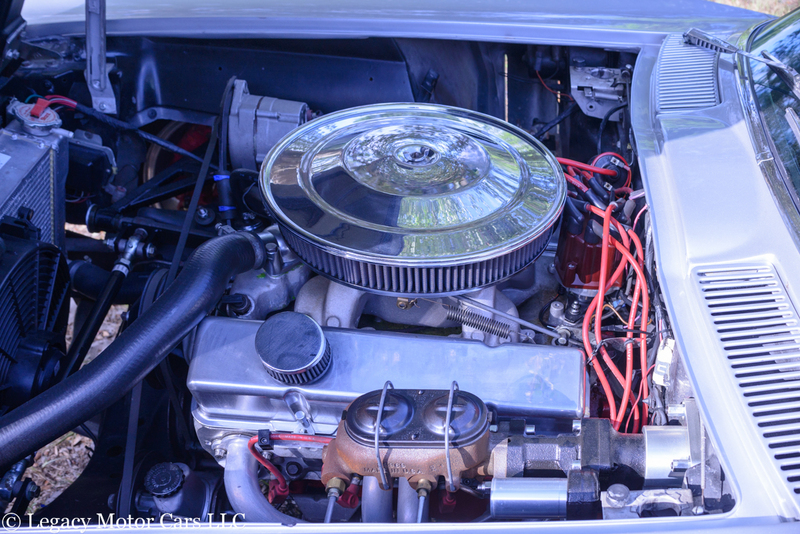 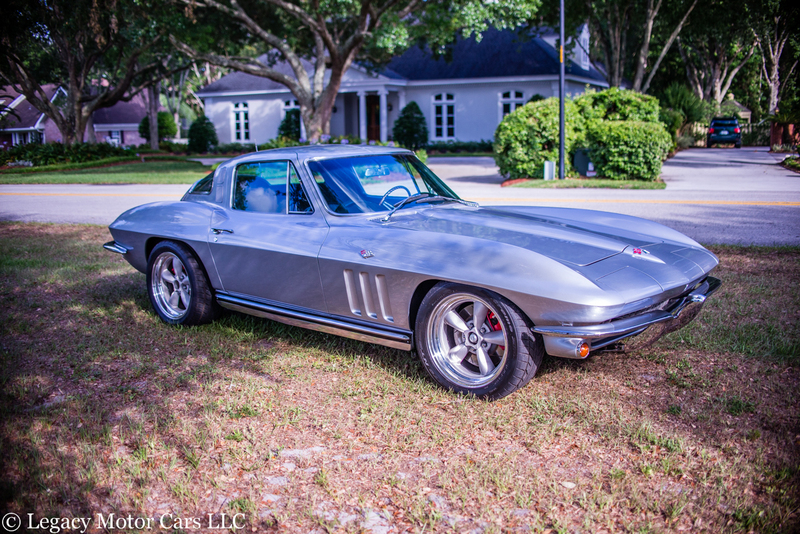 Powered by a 383 stroker engine mated to a Tremec 5- speed, this car is incredible to drive. 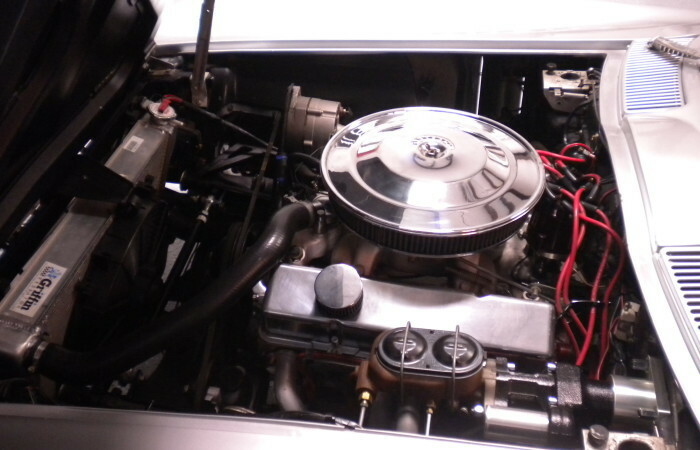 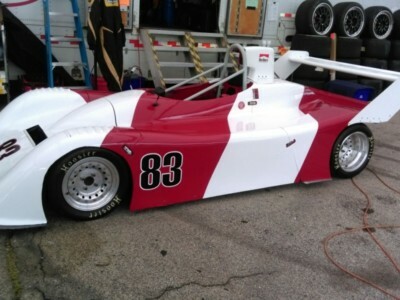 Producing over 500 HP and the car has the suspension and brakes to handle this horsepower! The suspension has composite mono springs front and rear, rear smart struts, power rack and pinion steering, power C5 disc brakes, and 8.5 and 10 inch Vintage aluminum wheels. 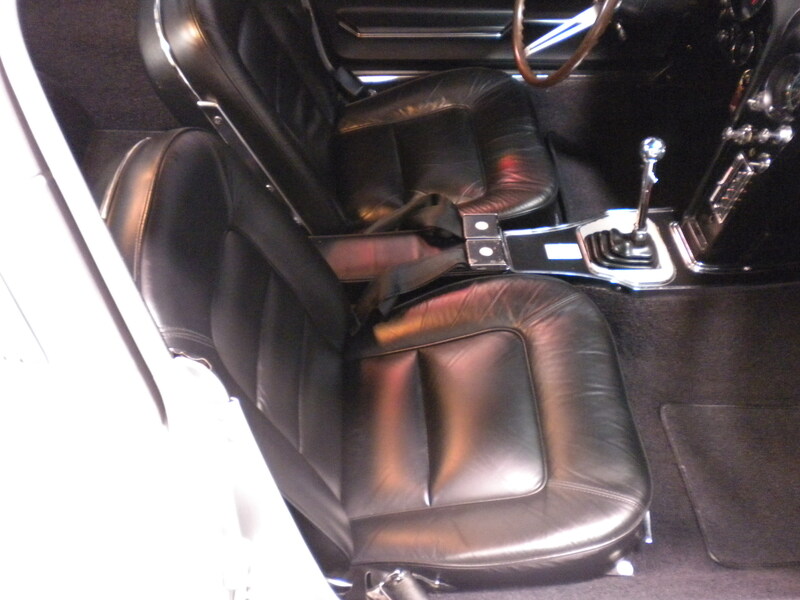 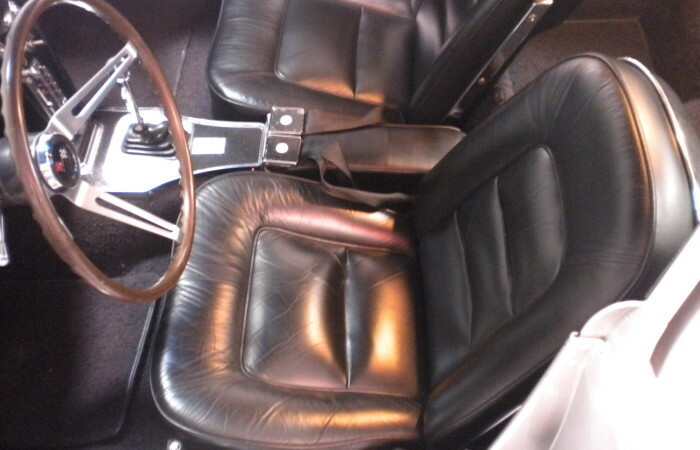 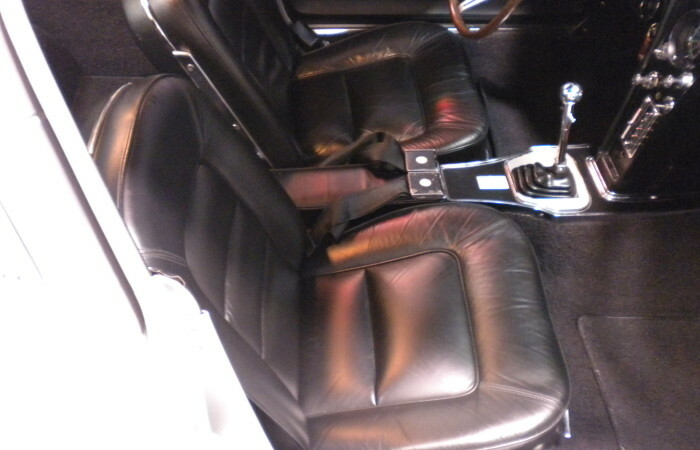 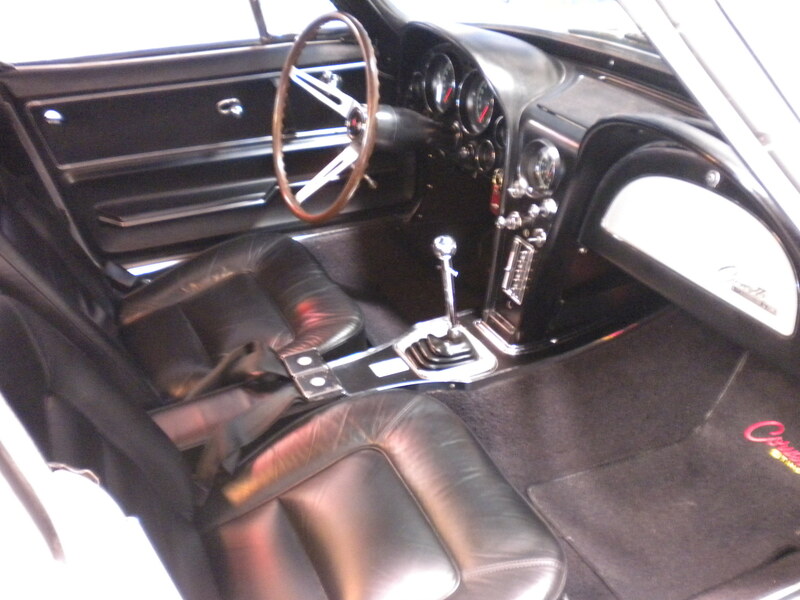 Beautiful Silver Exterior with Excellent Black Original Interior! 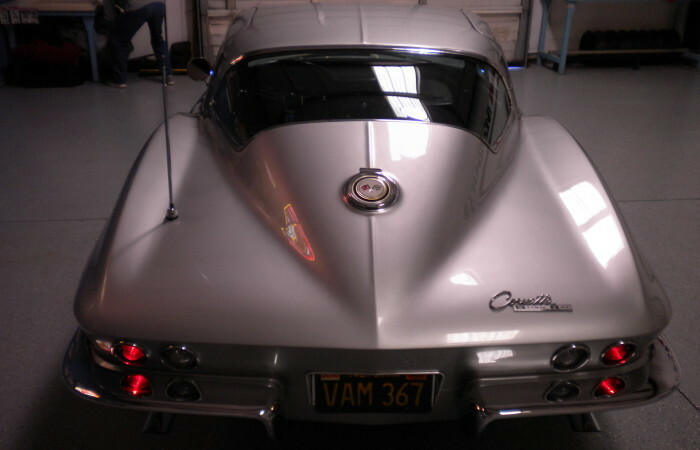 Just an Incredibly Competent and Fast Corvette! 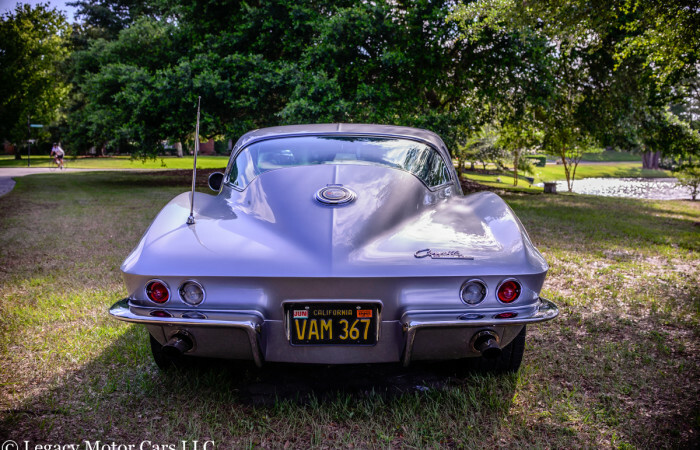 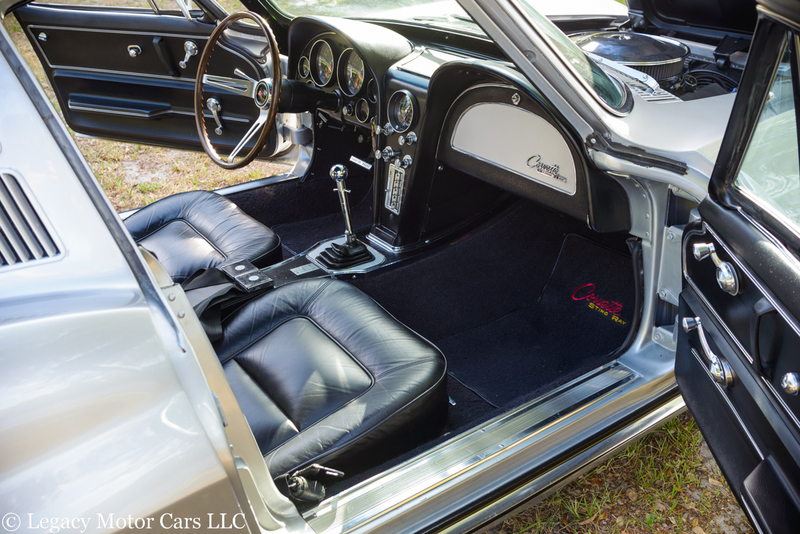 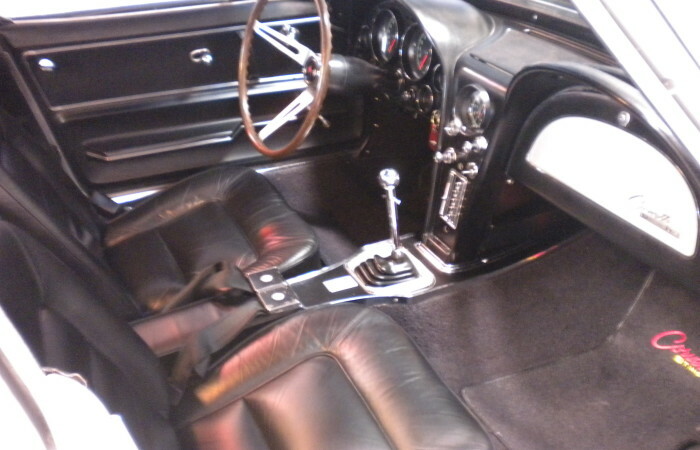 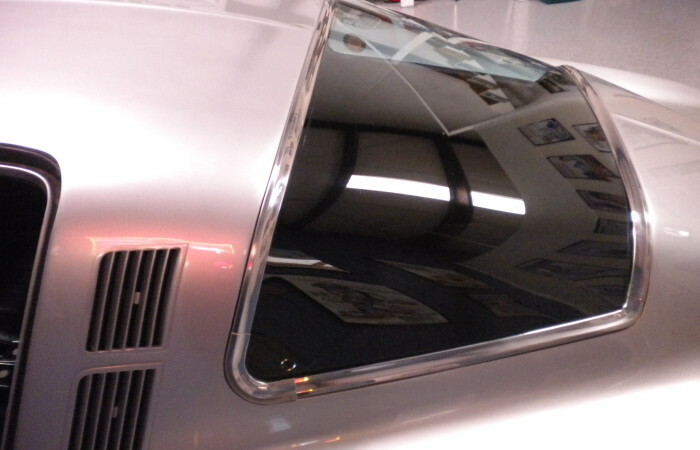 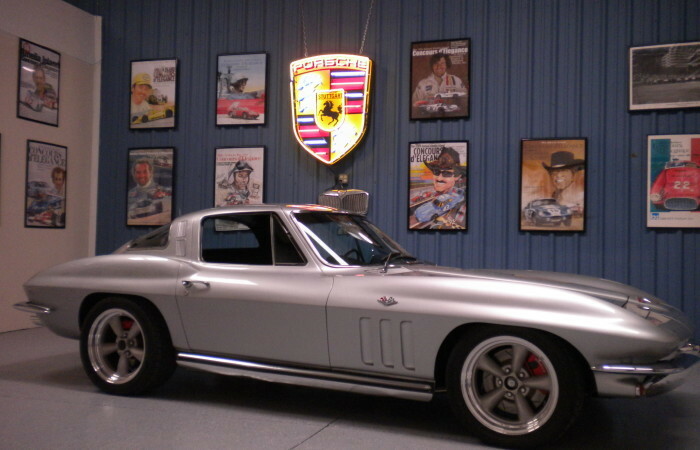 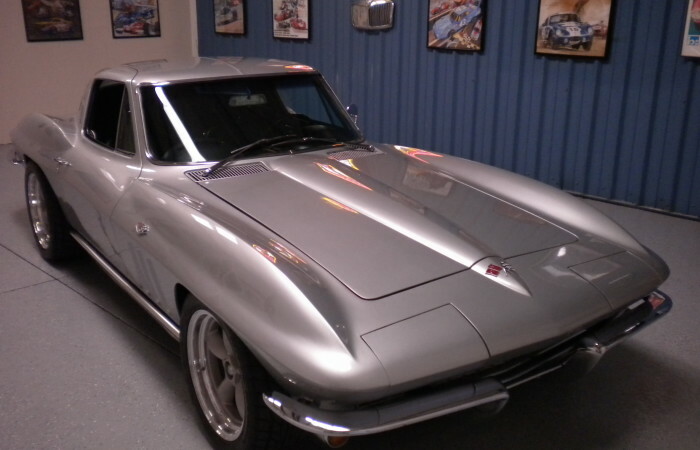 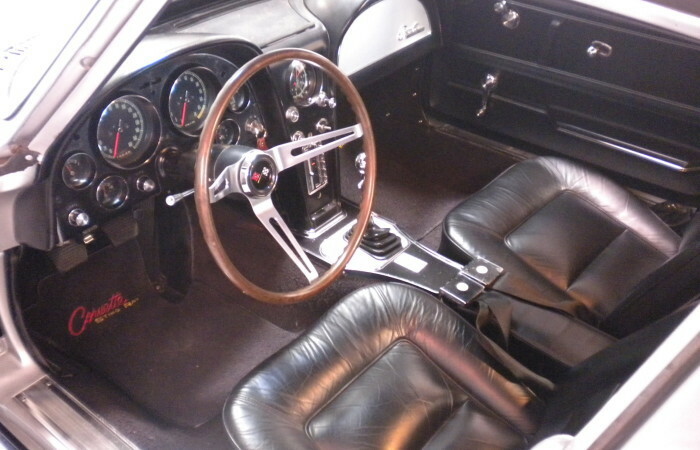 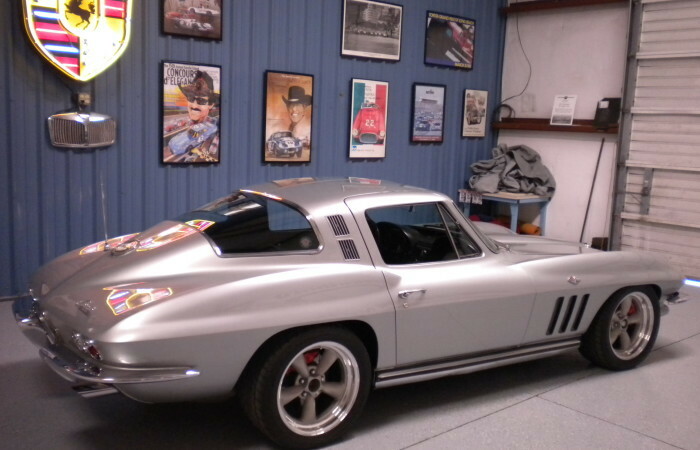 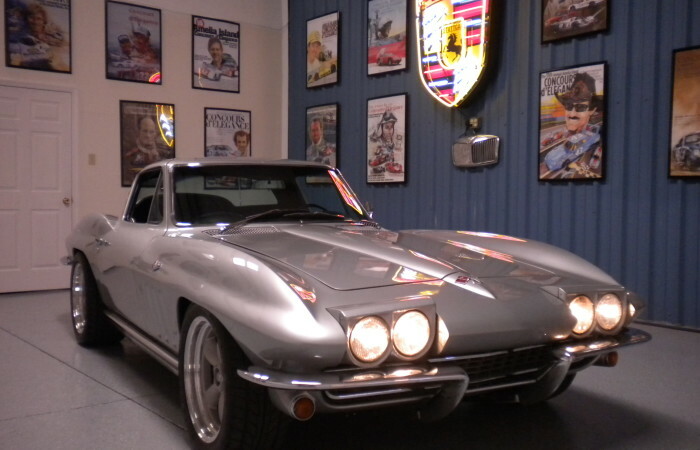 Call Tom for more details on this 65 Corvette Coupe! 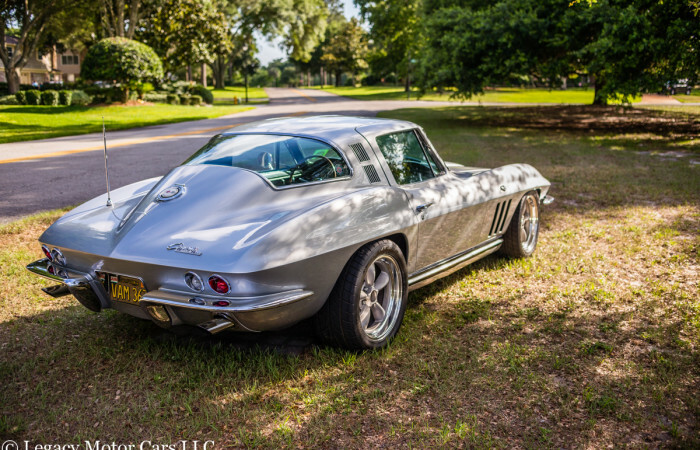 NO Disappointments with this one!